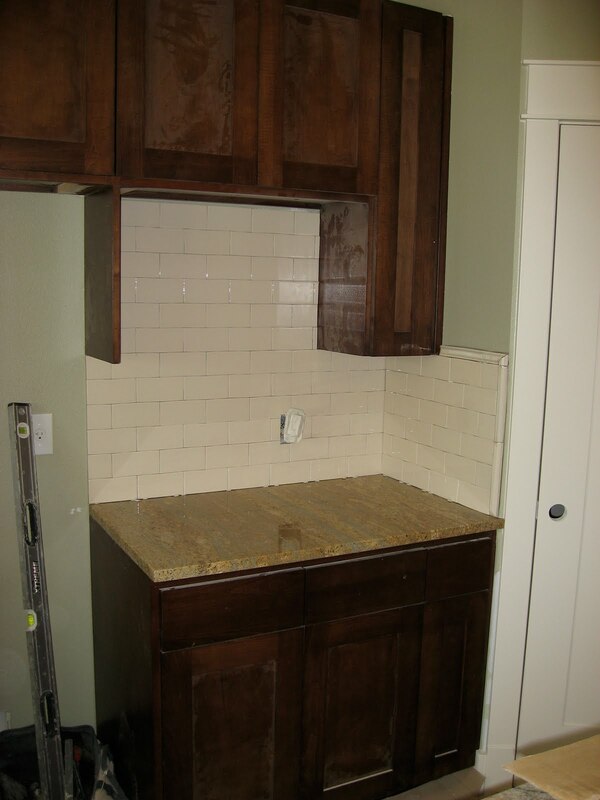 We knew we wanted subway tile here, but we were hoping to find something a little more tan. 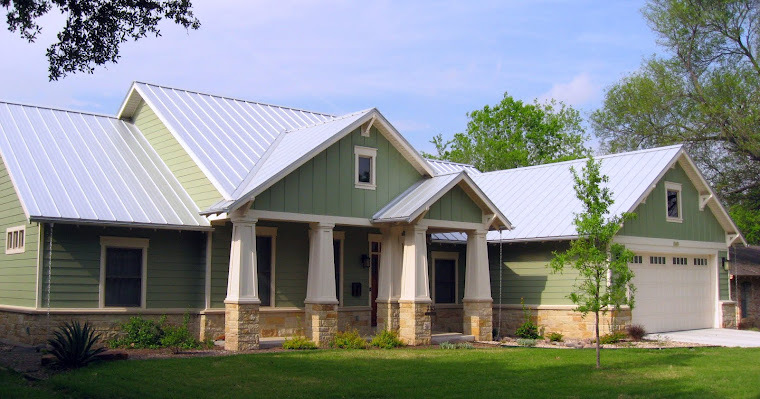 This was a case of $12.50/square foot tile versus $3.00/square foot, and since the more expensive tile was only slightly darker, it wasn't worth the extra expense. 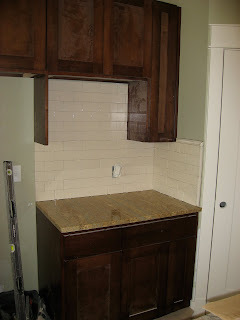 We're hoping the light backsplash will make sense once the wood floors are finished (they'll be natural maple color).